Page Parkes Model + Talent: Ritz Crackerful Commercial! 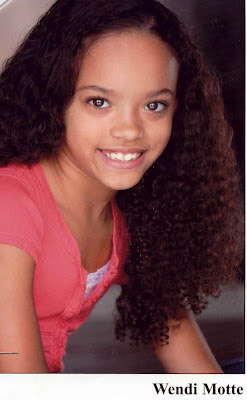 Our sweet little talent, Wendi Motte, can be seen in the new hilarious Ritz Crackerful commercial! She does such a great job so you better keep your eyes peeled on your television screens! Luckily, we have the commercial clip for you right here! See below!